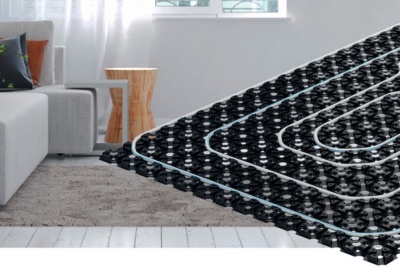 Uponor Comfort E is an extremely versatile and thin electrical underfloor heating mat (under 3mm). 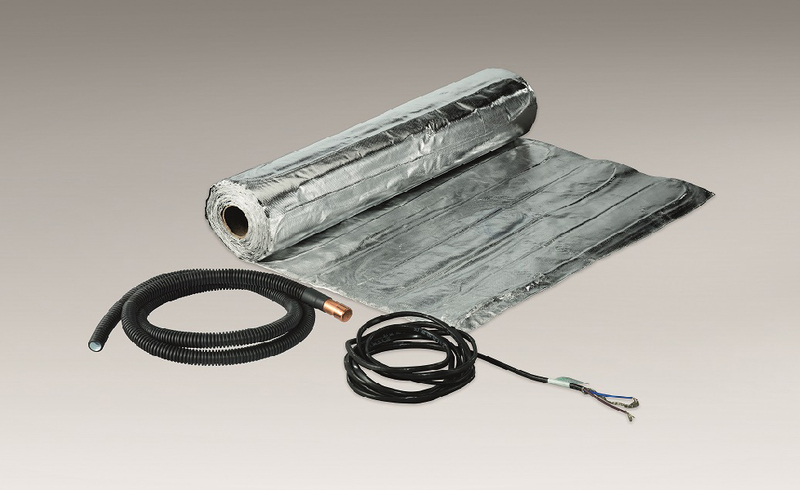 Available in a cable or aluminium, this solution fits perfectly under a wider range of floor coverings. The cable option features a sew up cable mat which allows for easy installation and minimises the risk of lifting up cables. A comfortable and cosy environment is guaranteed through Uponor’s easy to use digital thermostat. 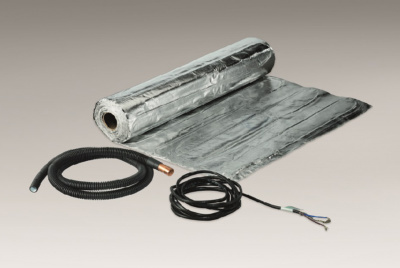 So enjoy the best electrical underfloor solution from Uponor today!